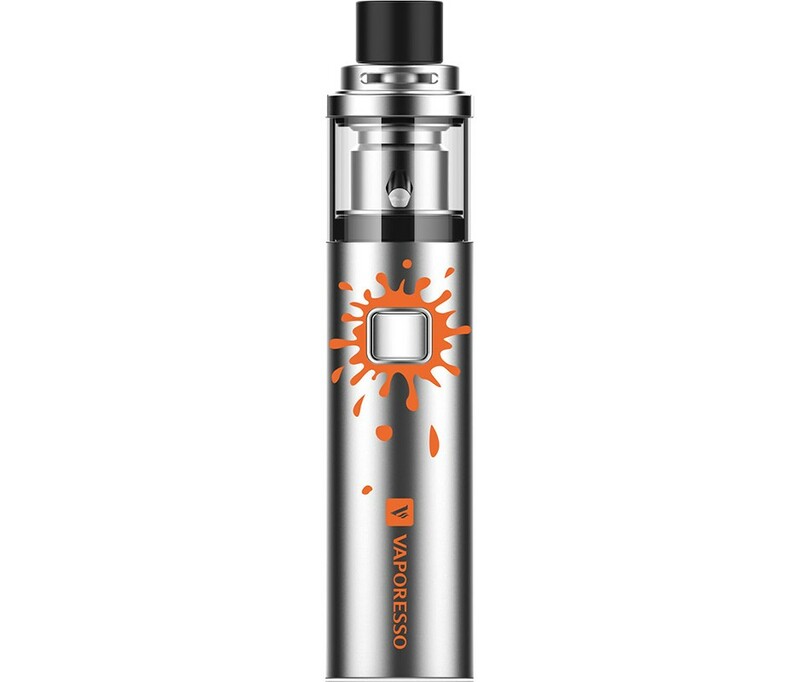 The Veco Solo kit comprises 1 Veco Solo Battery and Tank; 2 ECO Universal Coils, a usb charging cable and instruction booklet. Designed in California, the Veco Solo is at the cutting edge of affordable vaping performance At only 110mm long this unit is compact and convenient yet its powerful 1500mA lithium battery packs a big punch. 2 C-Cell ceramic coils are included which give optimal flavour, are long lasting and more eco friendly that previous designs. They are very easy to replace. The Veco Solo is also built with safety in mind with its double child lock and top filling design which prevents leaks and overfilling, plus features to prevent overcharging and short circuits. To get you started we’ll even send you a free Matchless e-liquid (Medium Tobacco 12mg).